Norm Anderson has 32 years of major national and international design-build, DBO, CMAR, and public-private partnership (P3) project experience coupled with extensive experience in Program Management. He has managed the design, permitting, construction, and operation of over three billion dollars of large complex civil infrastructure and environmental projects, including government and commercial water and wastewater treatment facilities, tunnels, pipelines, canals, reservoirs, landfills, and utility SCADA systems. He is a construction and design-build contract document expert, and has extensive project control systems experience. 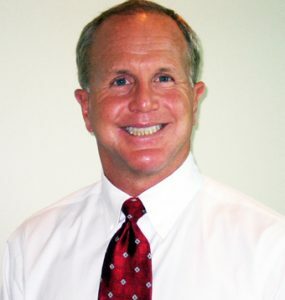 Norm holds an MBA in Program Management from Regis University and a BS in Mechanical Engineering from Auburn University. He is a certified design-build professional by DBIA.